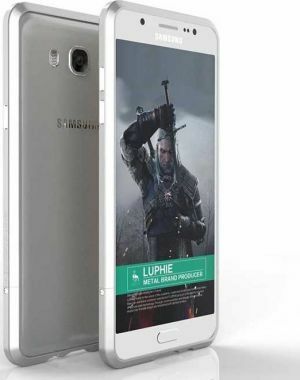 Samsung Galaxy J7 Pro is a mid range device with a similar software to Samsung Galaxy S8 with great features. 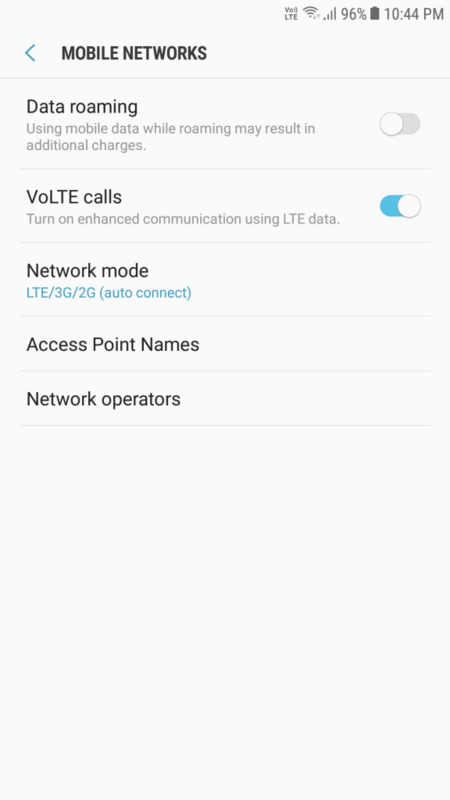 Device also supports VoLTE in many countries. 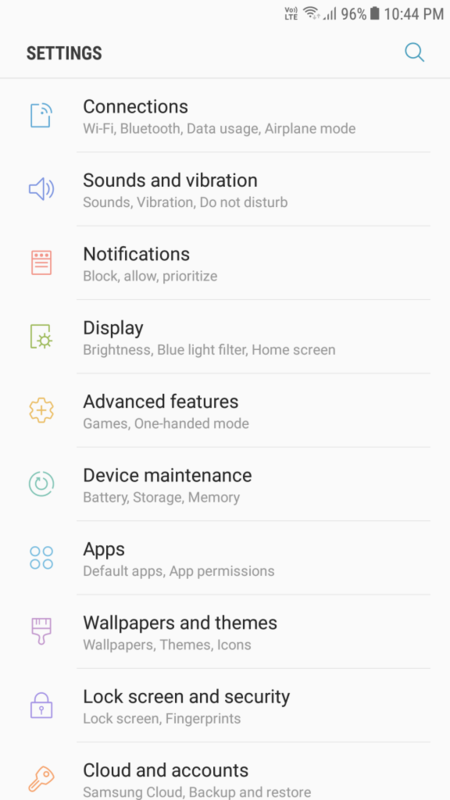 Samsung Galaxy J7 Pro can be easily configured for Internet, MMS and other internet related services easily with Jio by applying below Jio APN settings. Samsung Galaxy J7 Pro is compatible with Jio LTE. To configure Jio APN settings with Samsung Galaxy J7 Pro follow below steps. Samsung Galaxy J7 Pro maximum data transter speed with Jio is 102/51 Mbps while Samsung Galaxy J7 Pro is capable of speeds up to 301.5/51 Mbps. 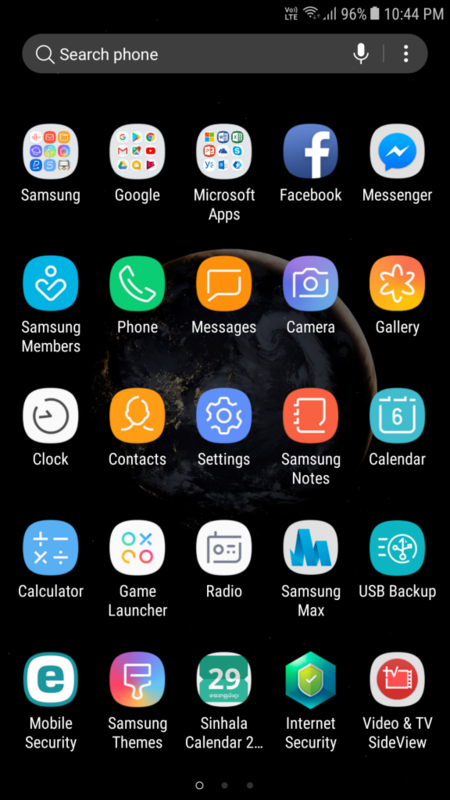 Press ADD on right top corner to add a new APN to your Galaxy J7 Pro. If device has already set values for Jio 1 for any fields below leave them (Ex: MCC or MNC). Change other fields as below. 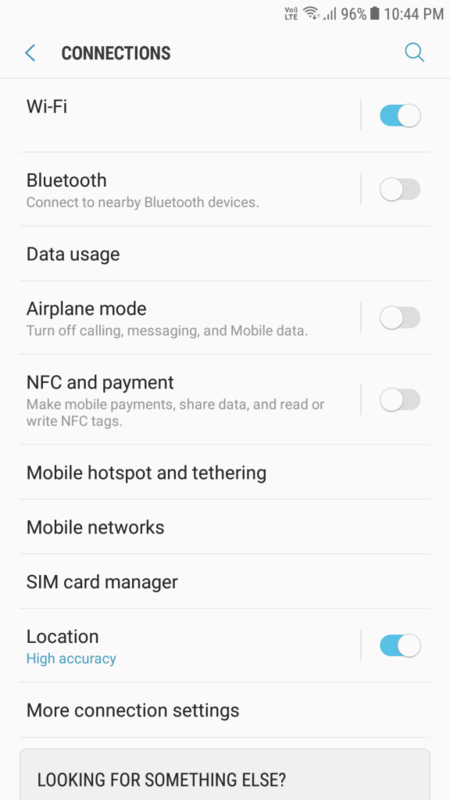 For Samsung Galaxy J7 Pro, when you type Jio APN settings, make sure you enter APN settings in correct case. 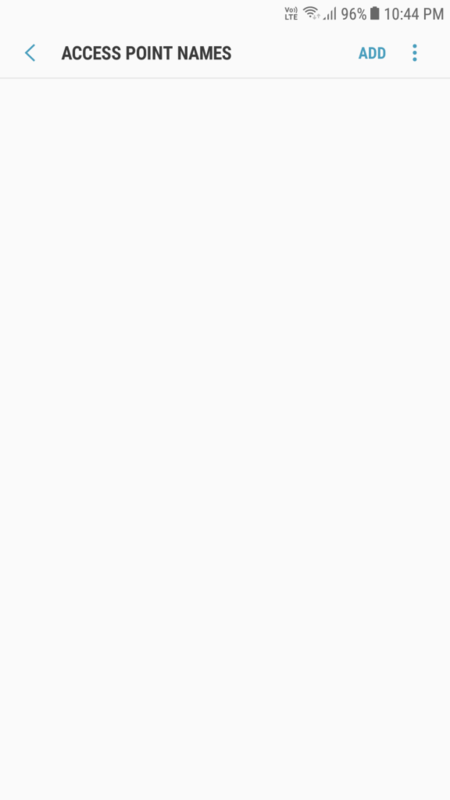 For example, if you are entering Jio Internet APN settings make sure you enter APN as jionet and not as JIONET or Jionet. Samsung Galaxy J7 Pro is compatible with below network frequencies of Jio. *These frequencies of Jio may not have countrywide coverage for Samsung Galaxy J7 Pro. Samsung Galaxy J7 Pro supports Jio 4G on LTE Band 5 850 MHz and Band 40 2300 MHz. Overall compatibililty of Samsung Galaxy J7 Pro with Jio is 100%. The compatibility of Samsung Galaxy J7 Pro with Jio, or the Jio network support on Samsung Galaxy J7 Pro we have explained here is only a technical specification match between Samsung Galaxy J7 Pro and Jio network. Even Samsung Galaxy J7 Pro is listed as compatible here, Jio network can still disallow (sometimes) Samsung Galaxy J7 Pro in their network using IMEI ranges. Therefore, this only explains if Jio allows Samsung Galaxy J7 Pro in their network, whether Samsung Galaxy J7 Pro will work properly or not, in which bands Samsung Galaxy J7 Pro will work on Jio and the network performance between Jio and Samsung Galaxy J7 Pro. To check if Samsung Galaxy J7 Pro is really allowed in Jio network please contact Jio support. Do not use this website to decide to buy Samsung Galaxy J7 Pro to use on Jio.